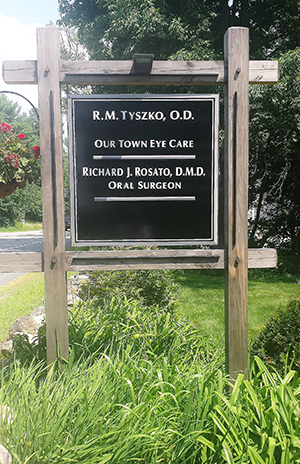 The doctors and staff of Our Town Eye Care are dedicated to providing excellence in all aspects of family eye care, with a little something extra. We have been doing so for over 35 years. We tailor our time to meet your specific visual and eye health needs, putting our expertise to work for you. You can expect the highest level of customer service along with the highest level of technical expertise. We are here to serve you and look forward to caring for all your family’s eye care needs for years to come.